GWINN – Without leading scorer Tori Lauren, the Gwinn High School girls basketball team was no match for Class A-B-C No. 4-ranked Negaunee Tuesday night. 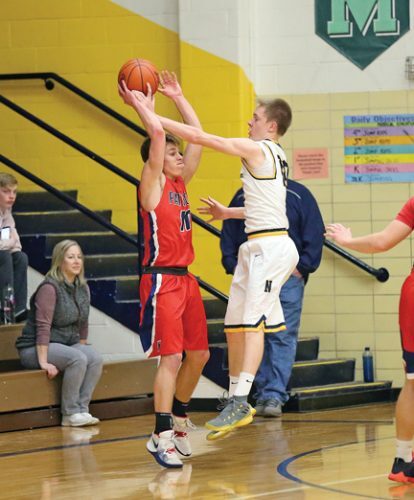 The Modeltowners fell to the visiting Miners 66-23 in a Mid-Peninsula Conference matchup. GHS coach Ben Olson said Lauren, a 6-foot-1 senior forward-center, is out for the season after suffering a hand injury Friday. “She broke her right hand,” he said. “She was kicked by a cow and she has a cast up her right arm for four weeks. Negaunee (13-3 overall, 10-0 M-PC) outscored Gwinn 23-2 in the first quarter and never looked back. “Our game plan was to slow down and be methodical (on offense),” Olson said. “But when we got down 23-2, that went out the window. Aleda Johnson sparked Negaunee with 22 points, including four 3-point buckets. Courtney Finnila added 14 markers. Tierra Taylor led Gwinn (6-11, 2-6) with 14 points. She and Anna Cole shared the team rebounding lead with four apiece. Negaunee won the JV game, 52-38. At Iron River, Hannah Salmi and Lauren Farley tossed in 14 points apiece to lead the winners in a nonconference contest. The Patriots (3-13) led at the half, 25-18. Emmy Kinner poured in 22 points for the Wykons (5-13). 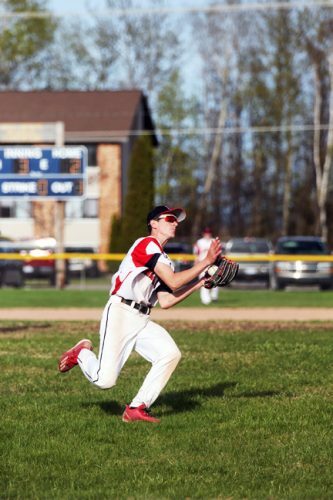 At Newberry, the host Indians clinched the Eastern Upper Peninsula Conference title with this win. Taylor Bryant led four Indians scoring in double figures with 22 points. She also pulled down a team-high seven rebounds. Natalie Beaulieu added 12 points, Bridget Stoetzer 11 and Kelsey Huffman 10 for U.P. Class D No. 1-ranked Newberry (16-1, 10-0 EUP). The Indians led but 21-18 at the half, but used a 39-27 surge in the final two quarters to win going away. “In the second half, we did a much better job of moving the ball,” Newberry coach Fred Bryant said. “We hit four 3s in the third quarter and it extended their zone. Mackenzie Barr and Lindsey Kuehlback paced Cedarville (8-7, 6-2) with 12 points apiece. Emily Griffin added 10. At Hannahville, defense set the tone for the home team, which led 15-4 after one quarter and 32-10 at halftime in this Northern Lights League game. Hannahville (13-3) led 15-4 after the first quarter and 32-10 at halftime of this Northern Lights League contest. 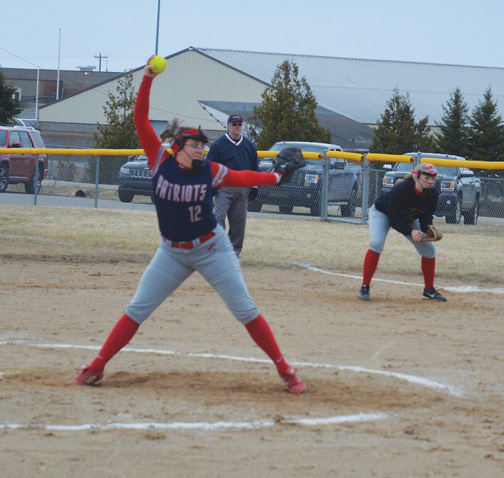 “We jumped on them right away with tough defense,” said Hannahville coach Seth Miller. Hannahville’s Selena Williams drained five 3-point shots and finished with 22 points. Grace Veneberg paced the Bobcats with seven points, including a 3-pointer. 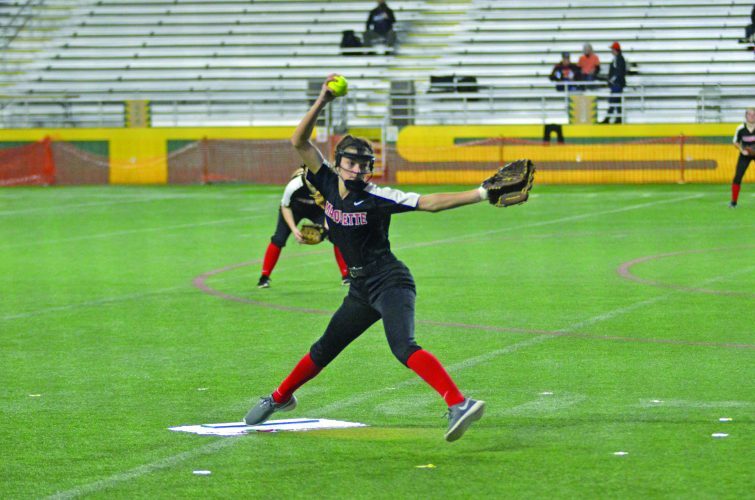 The Soaring Eagles host the league tournament Friday and Saturday. 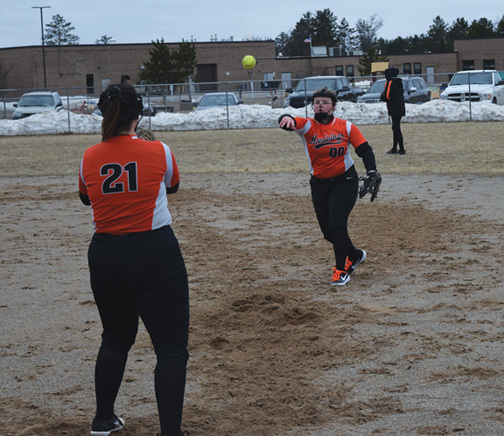 Information compiled by Senior Sports Writer Craig Remsburg with contributions from the Escanaba Daily Press. Email Remsburg at cremsburg@miningjournal.net.